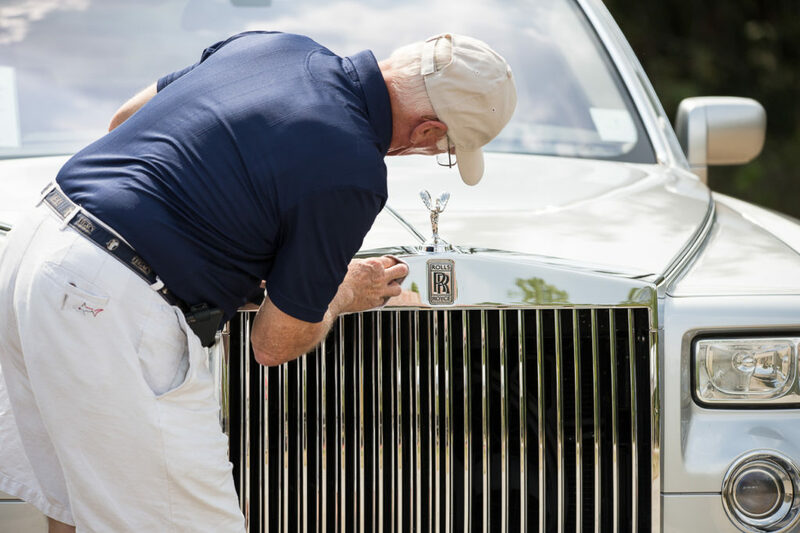 The Florida Region Rolls-Royce Owners Club joins the Equine Rescue and Adoption Foundation in a fundraiser featuring the world’s finest cars and most fortunate horses! On Sunday, February 18 from noon to 4 pm, enjoy an afternoon in the country viewing a unique display of Rolls-Royce and Bentley motorcars. This is a sanctioned Rolls-Royce Owner’s Club event with judges who will award prizes. Braman Motorcars of West Palm Beach will display several of the latest models and are a sponsor of this event. Admission is free for spectators. Car owners may receive a registration form for the car show, by emailing eraf.events@gmail.com. There will be food and beverages available for purchase, along with music and raffles. Artist Maureen Fulgenzi will display her artwork for sale and a portion of the proceeds will benefit ERAF. Maureen is a well-known artist from Palm Beach who works in oil, acrylic, ceramic, watercolor and muralist. You can preview her artwork at maureenfulgenzi.com. Horses: Visit with the rescued horses and tour the barn. Volunteers will answer your questions and provide information about the horse’s background and how you can help sponsor a horse. If you are interested in finding a horse for riding or as a companion horse, there are always great horses available and ready to find their forever home and give you the joy of horse ownership. You can also learn about volunteer opportunities; orientation is held twice month. The Equine Rescue and Adoption Foundation is a 501(c) 3 non-profit devoted to the rescue, rehabilitation, and adoption of abused, neglected, abandoned and slaughter-bound horses, donkeys and mules. As a non-profit we rely on donations to assist in the care of these animals. All donations are tax-deductible.